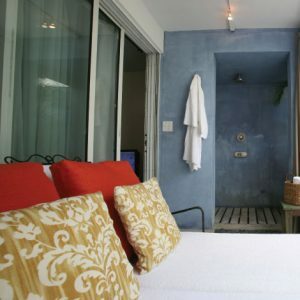 The Garden Outdoor Shower Suites are located on the ground floor and are surrounded by lush tropical landscaping and feature a separate living room, bedroom, and outdoor terrace. Each bedroom has a king size bed. The terrace opens directly to a private outdoor shower. The Jungles Suite is the largest suite in the Garden House featuring an indoor jacuzzi tub and a large terrace that overlooks the garden. The Shangri-La Suite is located on the second level. It has a private deck with a panoramic view of the water and private island, a king-size bed with a sitting area, and a romantic slipper tub with European hand-held shower. The Sun suite offers a splendid stay for two. 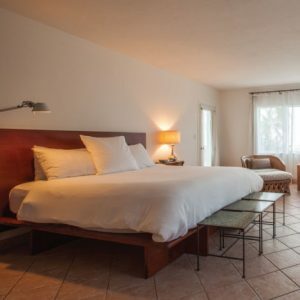 It has a king size bed with picture windows with views of the Florida Bay. 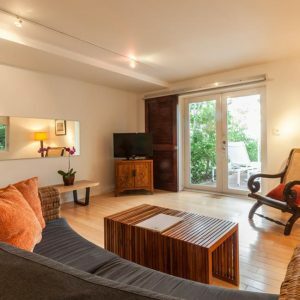 Being on the second level, the suite has a small terrace which can be a romantic setup, as there's a dining table for two overlooking the water and our private island. 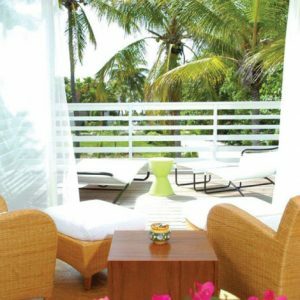 The Iguana Suite is located on the ground level and has a private outside garden space for lounging. 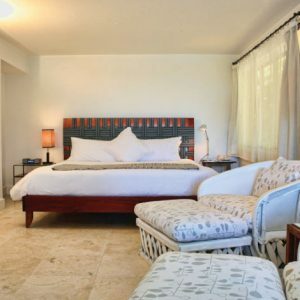 Iguana is the largest suite at Casa Morada and has a separate living room and bedroom with king sized bed. 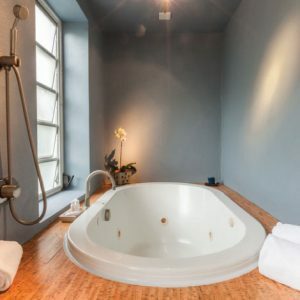 It has both a Jacuzzi Tub and walk-in shower. 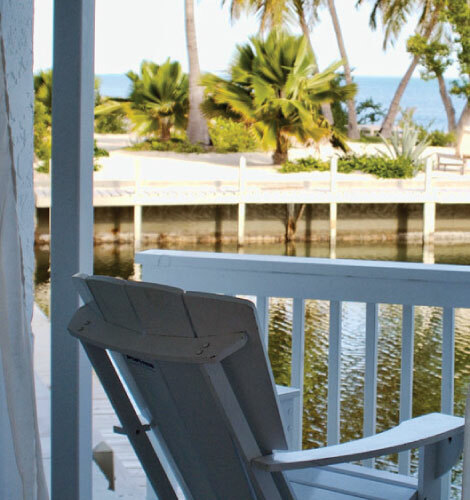 The Starfish Suite is located on the ground level and has a private terrace facing the water. 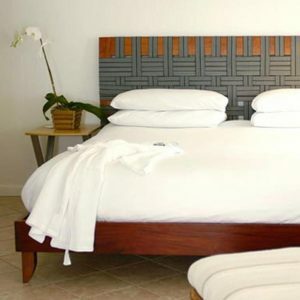 Starfish has a queen size bed, separate living room area with daybed, and a spectacular large soaking tub with a shower. 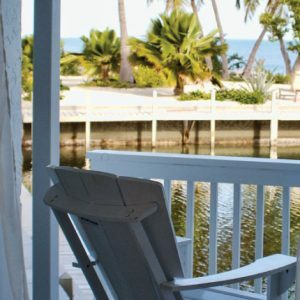 The Manatee Suite is located on the ground level and has a private terrace facing the water. Manatee has a king size bed, separate sitting area, and an oversized soaking tub with rain shower.